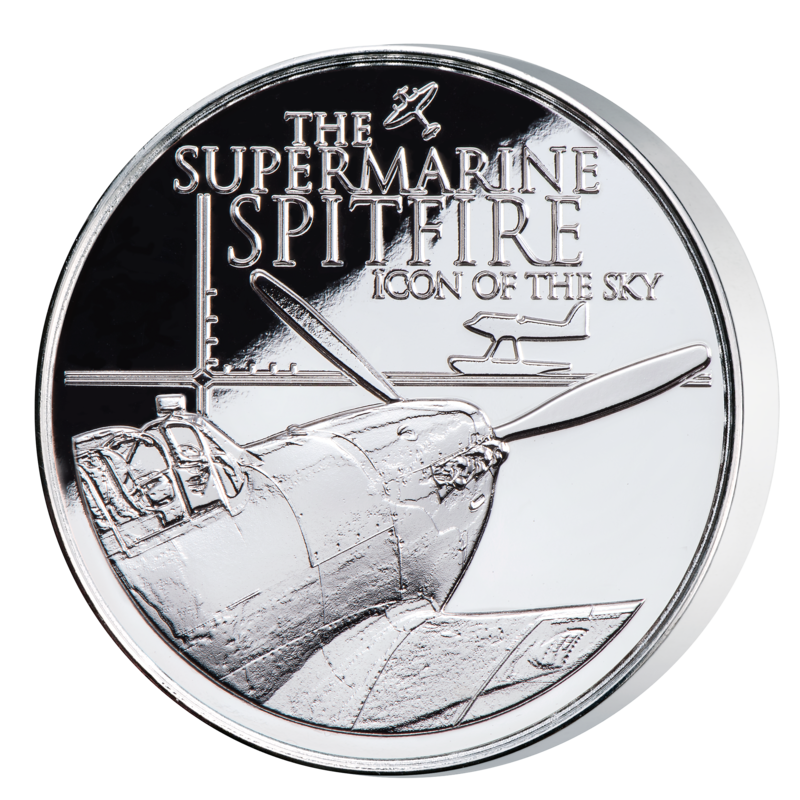 To remember the miracle of Dunkirk, we are offering our customers a very special way to commemorate the two aircraft that helped to make the miracle happen. The London Mint Office has obtained authentic pieces of metal from an original WWII Spitfire and Hawker Hurricane: the two planes that protected so many soldiers during the successful evacuation. The genuine piece of wartime Spitfire is displayed in an archival case alongside a beautiful medal “Icon of the Sky: The Supermarine Spitfire”. 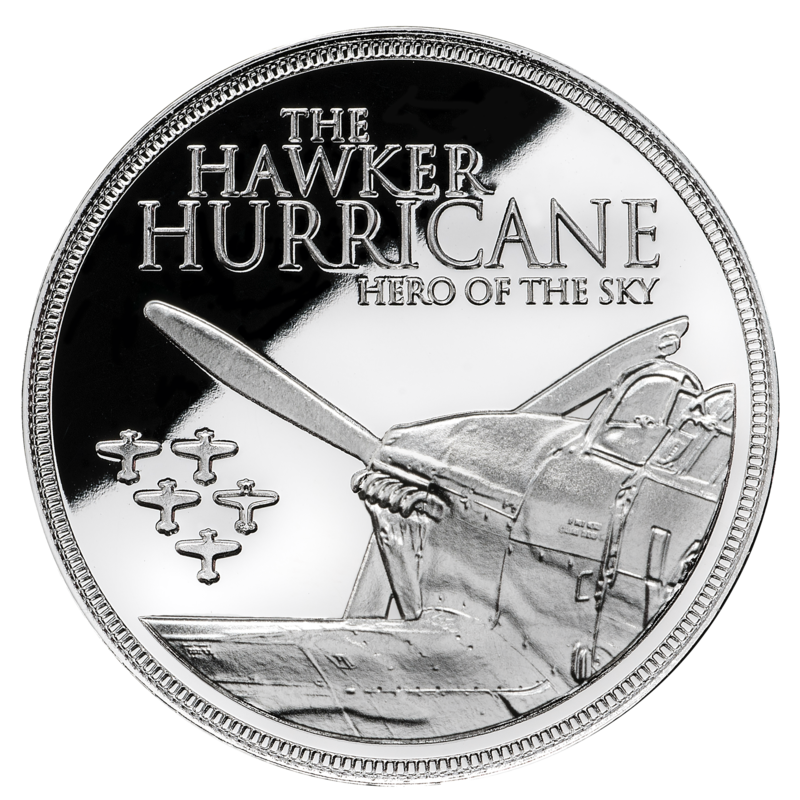 Also available is the companion medal “Hero of the Sky: The Hawker Hurricane” which is presented with an authentic piece of metal cut from the wing of a Hurricane that once flew in The Battle of Britain! The medals pay tribute to the enormous contribution that both aircraft have made to protecting life, liberty and freedom on these shores. 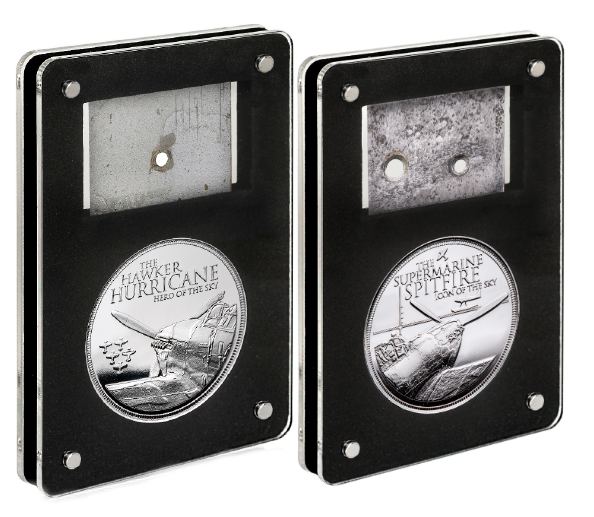 Each medal has been struck in solid bronze and layered in pure Silver to a flawless proof finish. 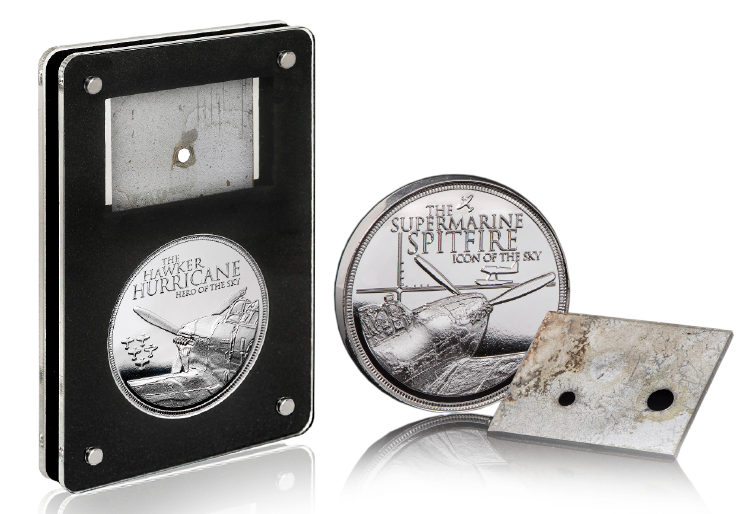 The “Icon of the Sky: The Supermarine Spitfire” and “Hero of the Sky: The Hawker Hurricane” can be yours for just £99 each. That’s a saving of £50.